The 2019 Cheap Thrills Shirt! 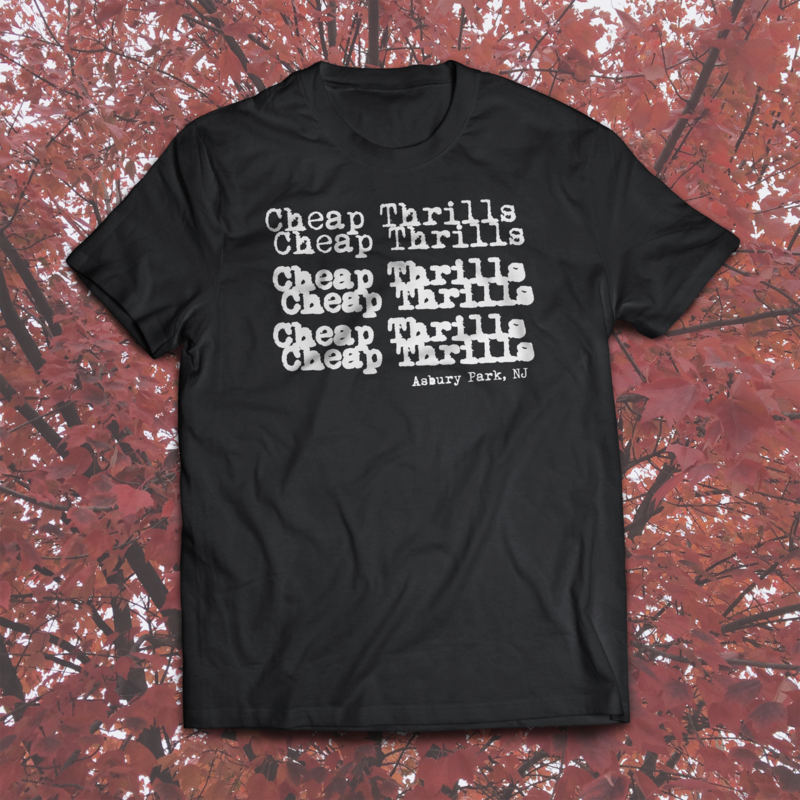 The 2019 Cheap Thrills Show Shirt! Discharge Ink printed on a super soft Next Level Black T-Shirt. Regular Cut.